Today marks the first of our new poetry releases and our offerings to National Poetry Month! 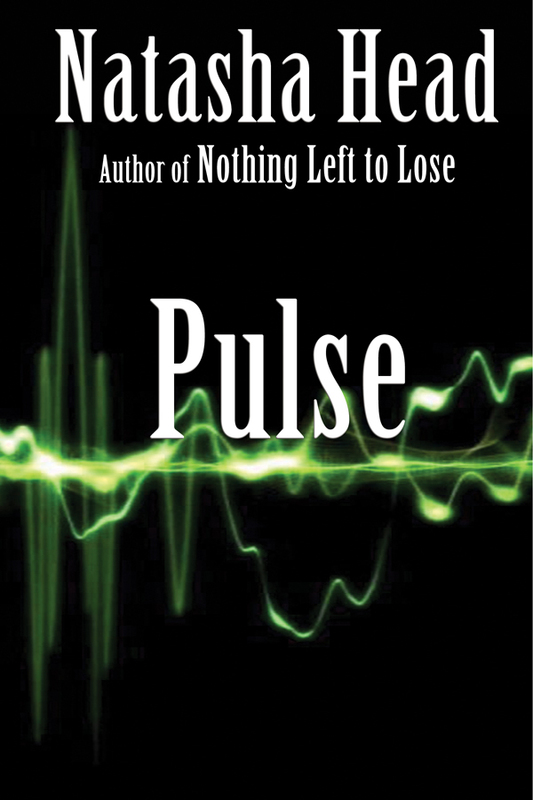 Pulse by Natasha Head is an emotional and hard hitting read that all can enjoy and relate to. You can get your print copy at Amazon or any major retailer. Get involved and support Poetry! To the girl who never was . . . and all she dreamed she’d be. When chained to a past that offers no hope for the future, where does the responsibility lie? If given the chance to start again, would the courage be found to take it? Clarity is found in the moments between the beats. Flat-line flashbacks when the victim awakes to the truth that hope is something only she can foster. 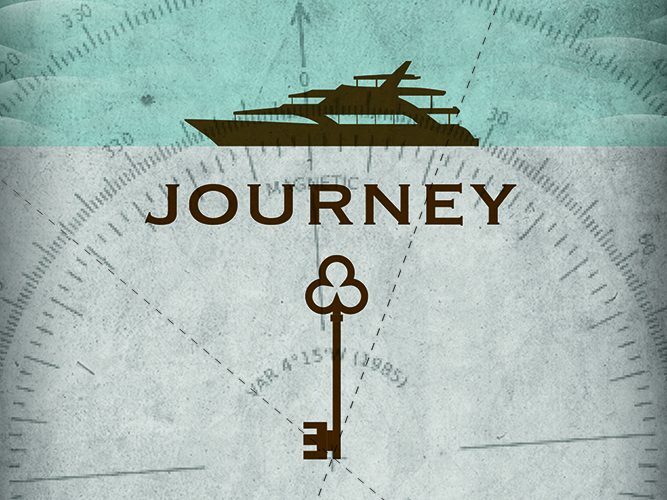 Journey through a lifetime in verse. Face all the characters and moments that shape us and break us. Do you have the courage to stop . . . to listen to the moments between the pulse? To dance the edge of the flat-line and surface to a brand new beginning? Out of the chaos of life, unnamed heroes are born. In her second collection, Nova Scotia poet Natasha Head takes us on a fictional journey of a modern-day phoenix. Venture through the moments between the heartbeats, where baggage and guilt collide, strings are cut, and the hero rises to begin her life anew. 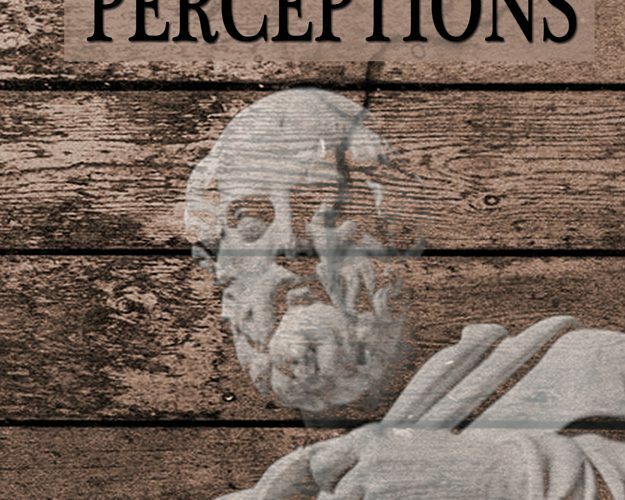 The new poetry collection, Perceptions, by Gary Beck is now available in print and eBook wherever books are sold.